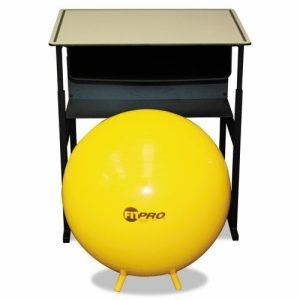 FitPro® Exercise Ball with Legs is latex free and gives added stability.- With the legs or as some call them feet your ball not roll away when you stand up! 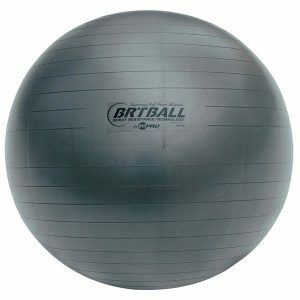 Champion Sports’ FitPro® Exercise Ball with Legs stays in place while you work out. 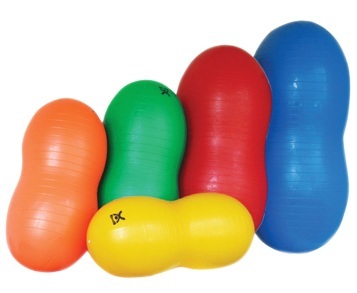 This Italian resin ball has four small legs that keep it from rolling during training sessions and when you stand. 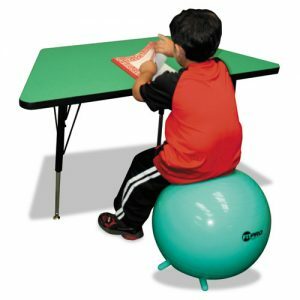 The legs add stability for added balance during upper body exercises, sitting and gymnastics. 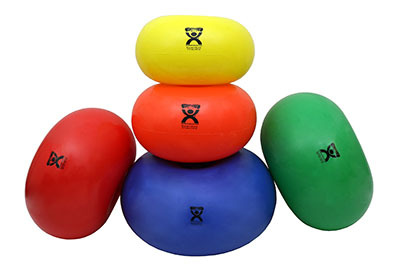 Ideal for playtime, gymnastics, therapy and isolating upper and lower body muscle groups while strengthening core muscles. Improves flexibility, strength, balance and coordination. 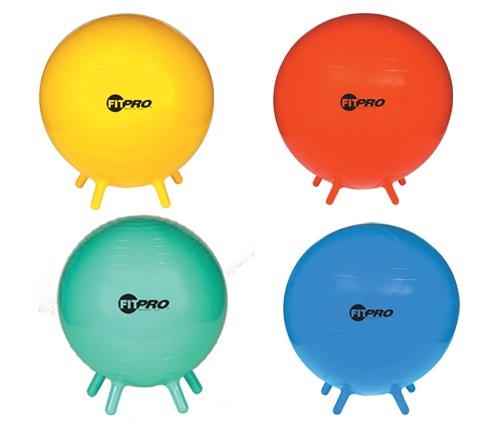 The FitPro ball with feet is made from the highest quality Italian resin materials. 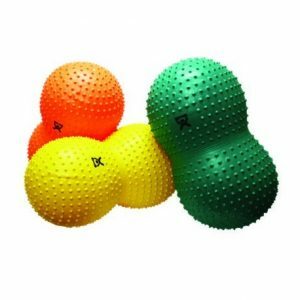 One piece, heavy duty roto-molded balls with raised ribs for better handling. Supports over 500 lbs. Latex free. Unconditional five year guarantee. Imported from Italy. These durable balls have a manufacturer’s warranty.